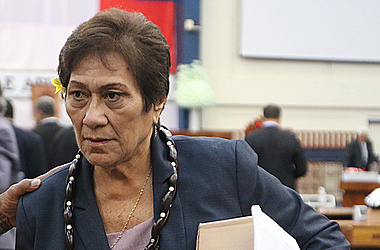 The Minister of Women, Community and Social Development, Faimalotoa Kika Stowers, is remaining tightlipped about an alleged domestic incident over which a family member has lodged a complaint with the Police against her. 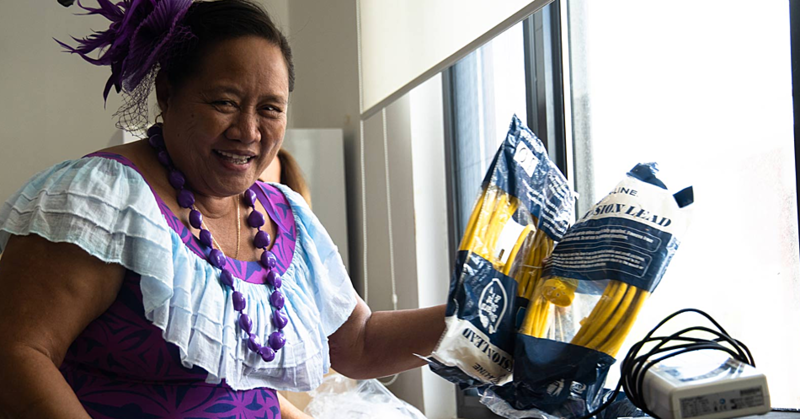 “For your information this has nothing to do with my Ministerial post, or my Office or anything to do with the Ministry,” she told the Samoa Observer when she was contacted for a comment. The alleged incident involving the Minister occurred during the weekend involving family members. 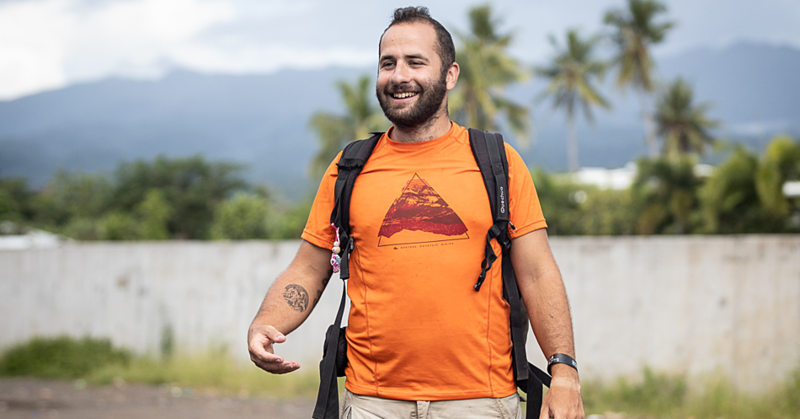 Repeated attempts to get a comment from the Police Spokesperson, Logoitino Filipo Logoitino, during the past two days have been unsuccessful. Emails sent to him have also not been responded to. But a source at the Ministry of Police told the Samoa Observer the family member had lodged a complaint against the Minister, accusing her of assault, uttering insulting and threatening words. “It was dispute within the family and the complainant had laid a complaint against the Minister,” said the source. 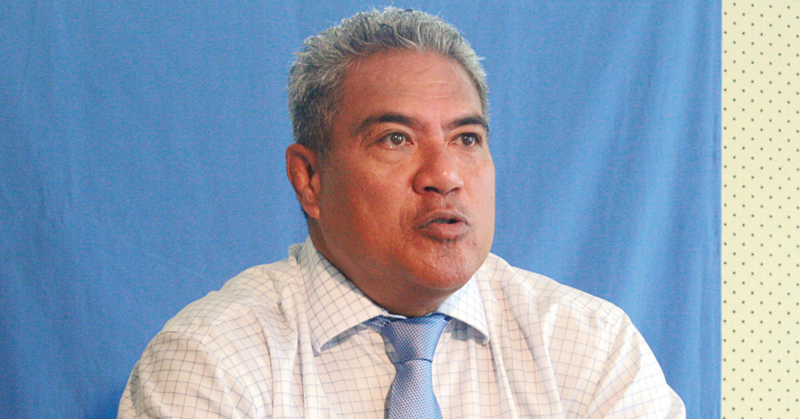 Faimalotoa is the Member of Parliament for Gagaifomauga No.1. A former Broadcaster, she is one five women in Parliament, with two of them holding Ministerial portfolios.